Mulberry beer, new art exhibition, music, crafty snacks! Come join us for AMO’s Lisbon Beer Week event on Thursday, 20 September. We’re launching a Limited Edition mulberry beer made with farm-fresh berries. Tropical Beats and Mr. Bird will be setting the groovy tone for Jens-Christian Sørenson to showcase his unique masks. And you can nosh on our scratch-made AMO spent grain crackers and 2 kinds of beer cheese. Bar opens at 17h – come early to grab your favorite spot on the bench! Born 1947 in Copenhagen, Denmark. Mag. Art., Cultural Sociology, Copenhagen University. Jens has mainly been occupied in research and information systems development in the humanities, with special interest in East Asian cultures. For the last 4 years he has been a frequent visiter to Lisbon where he has taken a keen interest in various creative environments, especially among street artists. On a Mission to bring you the freshest and finest Global Beats music from around the world, Tropical Beats fire up a heady mixture of Afrobeats, Latin Rhythms, Carnival Beats & Tropical Bass. Global Beats music from the world, for the world, bringing you sunshine for your ears! 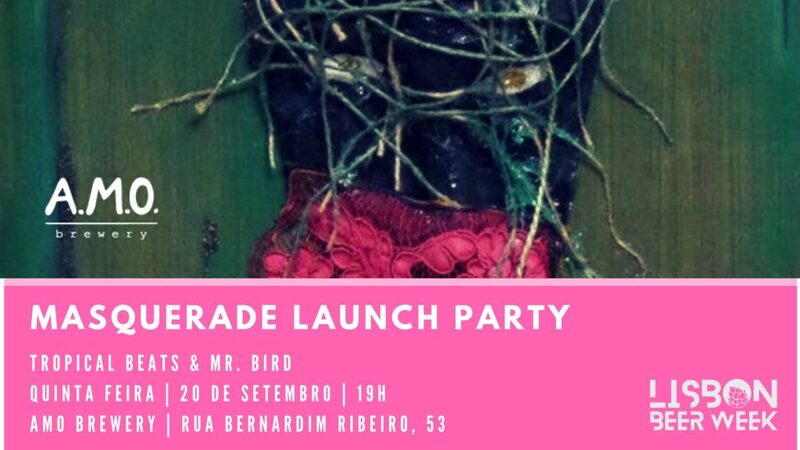 Steve Bird AKA Mr Bird is an English music producer, musician and DJ, now based in Lisbon, Portugal. Steve writes in a wide variety of musical styles including: Instrumental Hip Hop, Funk, House, Broken Beat, Ambient and Slo-Mo Disco. Steve has released four L.P.s and several 12″s, and proudly recorded a session for the late and very great John Peel in the UK. Currently working on new music for labels in the UK, Europe. 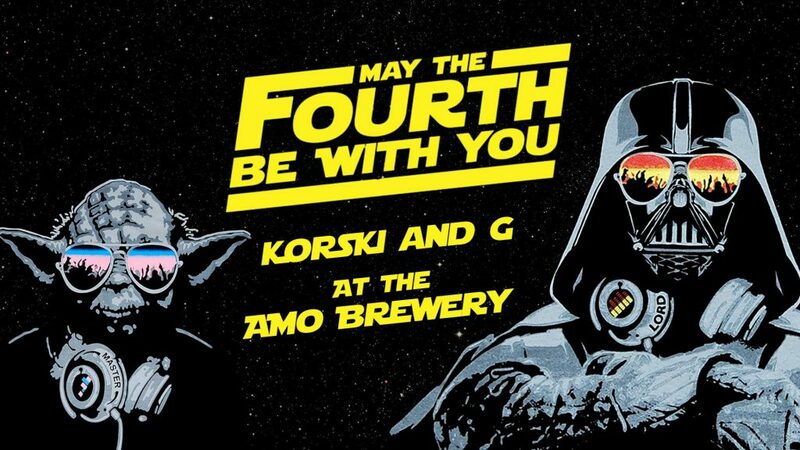 with hot music and cold craft beer! 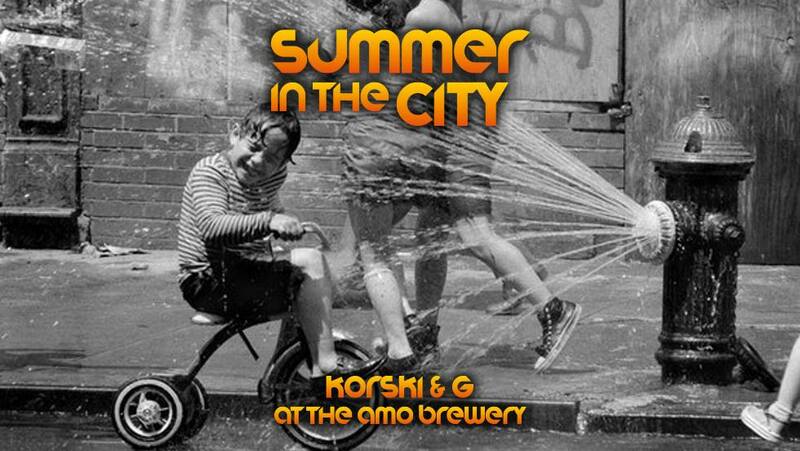 afro-latin-funk breaks at the AMO Brewery. A.M.O. 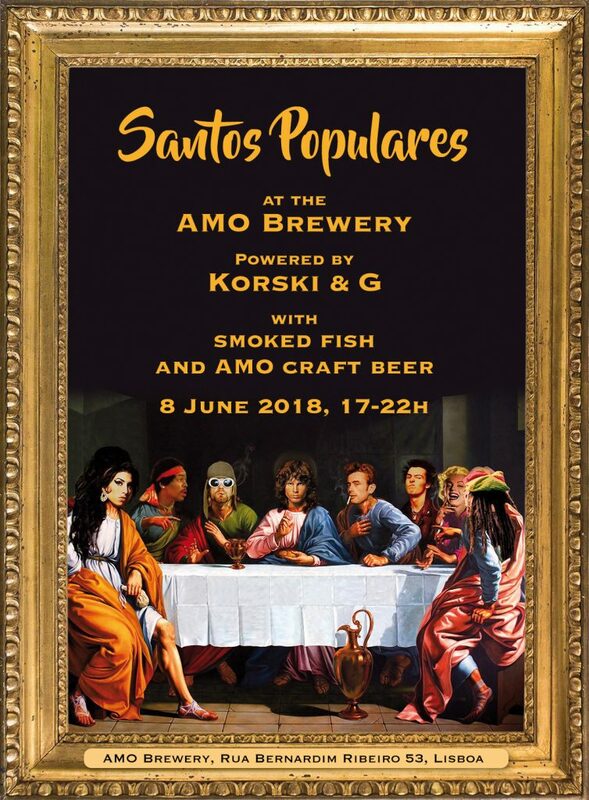 Brewery is teaming up with Sacarrabos Brewery, based in the town of Sines, to be part of the party at the 2018 Sines World Music Festival! From 25-28 July, you can find great music, beaches, and refreshing craft beer! 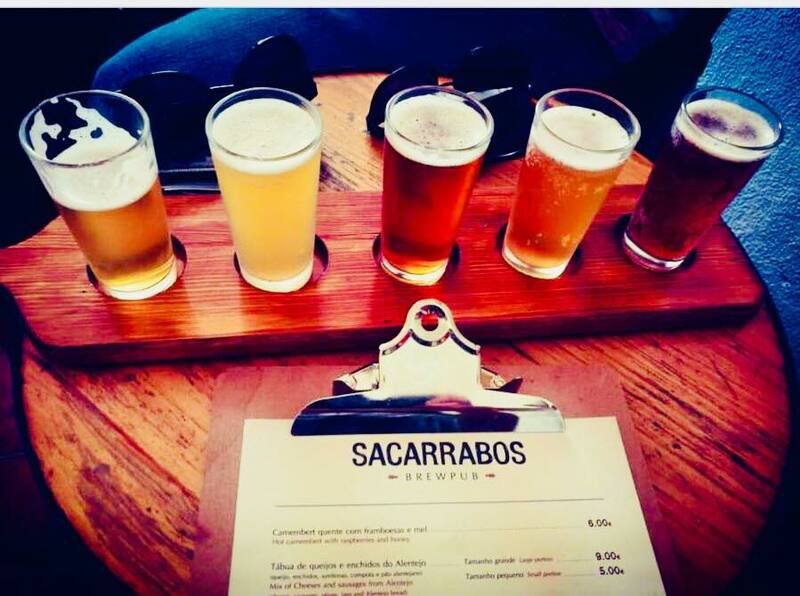 Visit us at the newly-opened Sacarrabos Brewpub, where we will have a variety of A.M.O. and Sacarrabos beers on tap, as well as tasty tapas. on Thursday 31 May, 7-10pm. 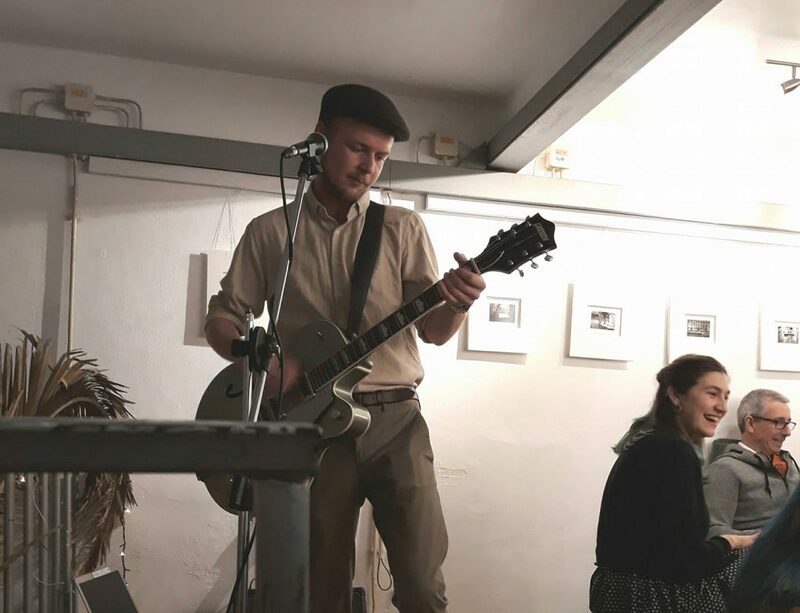 Join this singer-songwriter in the mezzanine this Thursday for some more sweet soul music. Open at 17h. Music around 19h. By donation. Paolo Vaccaro is an Italian singer songwriter with various influences from soul and R’n’B to Italian and English folk and storytelling. 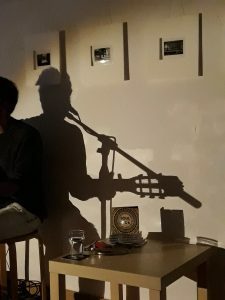 He lives in Lisbon at the moment to present his debut album Soulsick, as well as some brand new compositions. 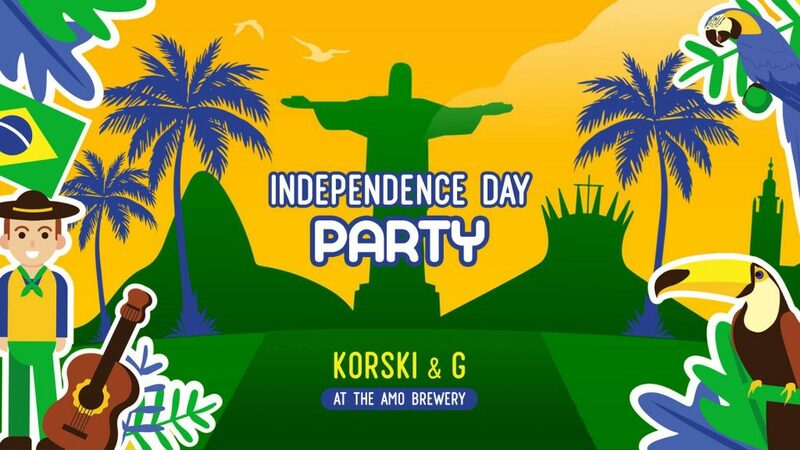 Friday 1 June, 7-10pm. Opens at 5pm. Free entry. 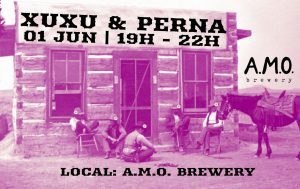 Your friendly neighbourhood selectors Xuxu & Perna have been sailing though the French Riviera, via clear sounds of the Caribbean, the deserts and drums of Africa, with a stop in Djibouti and have now landed back in Lisbon to grace your ears with a batch of funky flavours at AMO. Bringing you a little bit of everything from all over the place – from old school hip hop, to endless African grooves, with a pinch of funk, disco and floaty house for good measure. He who controls the present controls the mixer. 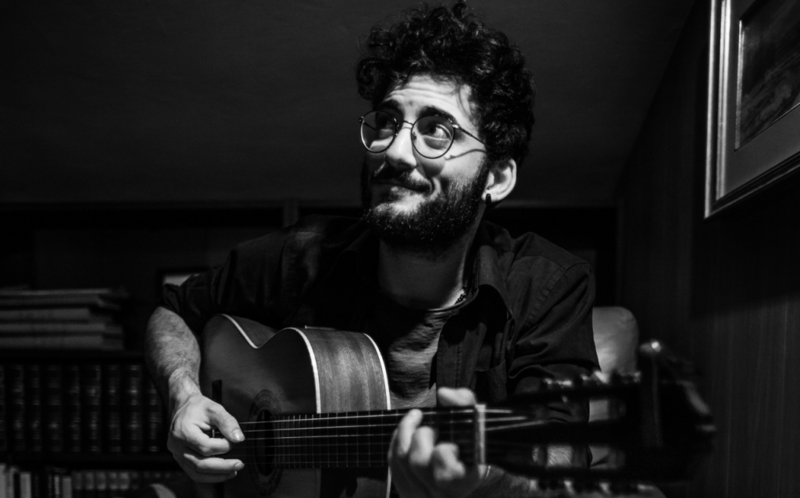 On Friday, 13 April, AMO Brewery is pleased to bring you an intimate night of acoustic folk with Paolo Vaccaro. In the cozy and warmly lit AMO art_space, a smooth voice and gentle guitar sing to your troubled heart and lift your soul. His original compositions are sure to create a unique experience.